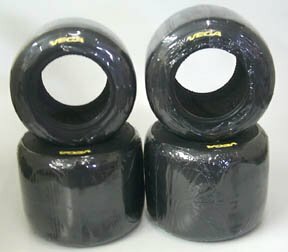 MCS 6 (Yellow) The MCS tire is designed specifically for the North American dirt and pavement oval market. After extensive research, development and track testing, the MCS tire fulfills the needs of North American oval racers. 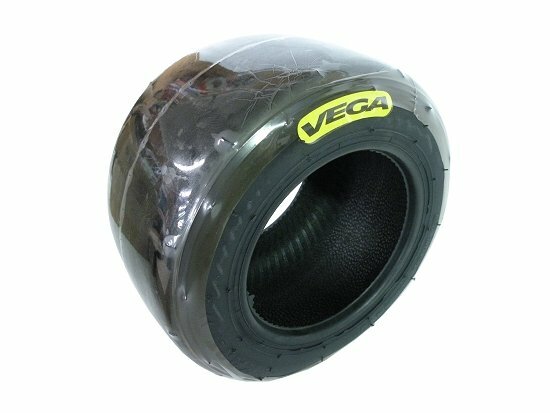 Click here for technical information about Vega Oval Tires.